It’s wood show season in Melbourne, a fortnight of events. Friday 10am – 5pm, Saturday 10am – 3:30pm. Not sure who will be there this year, Woodworking Warehouse (obviously), and Professional Woodworkers Supplies (definitely). I’d assume like previous years that Australian Furniture Timbers will be there as well. I got some nice pieces from them last year. There is the BBQ, and as Mel has just had a new bub, another friend of mine will be manning the grill. There is no entry fee and street parking (and free BBQ), so you can save your coin for the specials inside., and not feel like having to spend it just getting to, and being there. Be interesting to find out what is happening with Jet, given that Carbatec have been given national distributorship. Personally, (from Woodworking Warehouse’s perspective) I’d be dropping Jet (why be forced buy from your competitor), and bring in a new brand, such as Grizzly. The Grizzly range looks to be made in similar factories as the original Carbatec range (including my discontinued TS10L), and as Carbatec may be dropping that range in preference for Jet (time will tell), there is definitely a market. I’d also be getting Gabbett to provide some of the SawStop range – might as well have it on the shop floor in one of the retail outlets in Melbourne. That’s my 2 cents. I have a few Jet tools (jointer, lathe, bandsaw) and currently have the lathe and bandsaw stored – not because I want to, but I am simply out of room. Anyway, back to the day – there will be specials, there will be new products (Professional Woodworkers Supplies have a number definitely worth seeing). Check out PWS’s Zhen knives – I have a Nakiri blade, and it is brilliant for chopping up vegetables (you’ve seen ads about slicing tomatoes to reveal how sharp a blade is, but the real demonstration for me is just how easy the blade can cleave and skin a pumpkin. Tomatoes are soft, and any half-sharp blade cuts them easily). The following weekend (Friday – Sunday) is the Melbourne Timber and Working with Wood Show, and Stu’s Shed has a small stand there, but more on that later. The weekend after that is the Stitches and Craft show, and along with ManSpace magazine, a few of us will be setting up a men’s break corner. Few demos, comfortable couches, bunch of ManSpace mags to flick through etc. Again, more details closer to the day, but if you are going to be heading along (penance for attending wood shows perhaps?) drop on by! 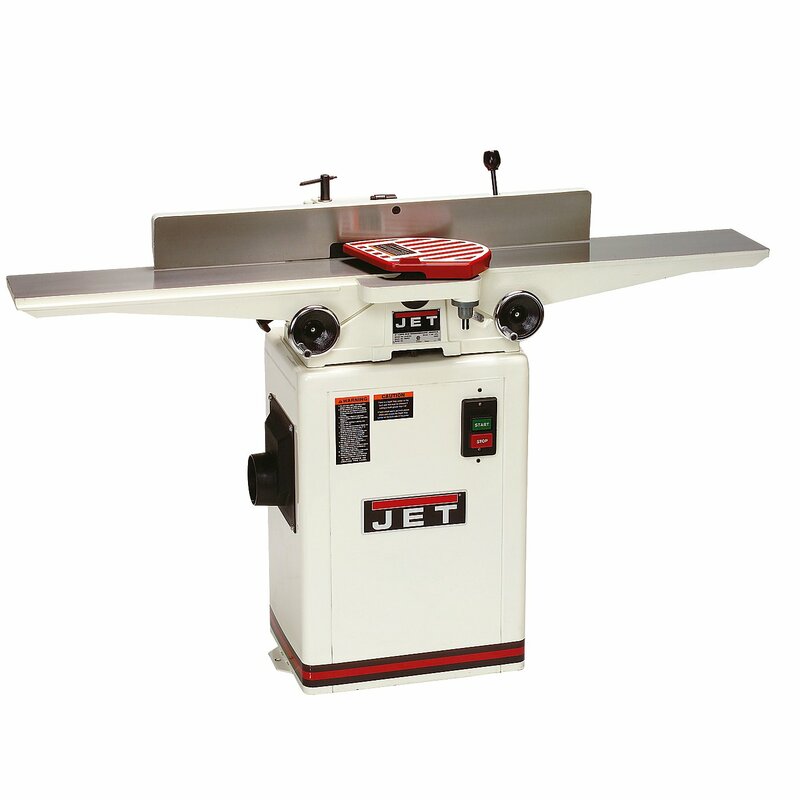 If you are interested in Jet tools, there is a sale on right now for the month of Jet-tember that you will not want to miss. Gregory Machinery (who were the previous importers of Jet Tools) appear to be selling off all their remaining stock given that CarbaTec are about to become the new importers/distributors of Jet Tools. Not sure if the sale will be extended to other resellers of Jet (other members of the Woodman Group). It is quite an extensive catalogue of Jet machines and parts on offer, from tablesaws, bandsaws through to clamps, fences, sanders and so forth. This isn’t your every day run-of-the mill sale. There are some serious (and some seriously awesome) machines and tools on offer here, at excellent prices. 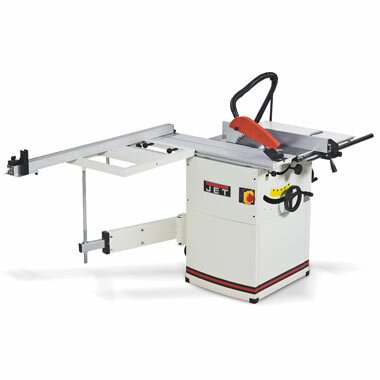 This includes 20% off one of my favourite bandsaws (the JWBS-14CS), 20% off the longbed 6″ jointer I use, etc etc. Discounts range from nothing to over 60%, with the vast majority between 20% and 30% off. Back around March 2008, I posted quite a lot of information on this site as I went through the process of choosing a cabinet-type tablesaw. Now four years on (believe it or not!! ), and prompted by a recent query (given my tablesaw, the TS10L has been off the market for around 3 years) I can look back at the decision I made, and whether the apparent successor would have been a contender. This is also interesting as news filters through that may have gotten themselves as national importers/distributors of Jet power tools. Still a rumour at this stage though. Wonder if it will impact on Powermatic as well? So 4 years on. The TS10L is still a great saw, and I still have no issues or regrets over the decision. No weaknesses or issues have come to light in that time, other than a couple of very minor items I resolved very early on – the antikickback pawls that were spring-loaded and causing damage to timber passing underneath (since removed), and the insert having to be lifted to get access to the guard/splitter quick release (solved by creating a new insert that can be removed from around the splitter). So what features really make this saw, that are worth ensuring are included in other models? Well many, but there are a number that do come to mind. The arbor lock for blade changing. Quick release for the splitter/guard. That the splitter/guard rises and falls with the blade. The left-tilting blade. The Biesemeyer-style fence. The large, heavy, flat tabletop that is significant on both sides of the blade and having two miter slots – one either side of the blade. The overall weight, and heavy manufacturing of the machine. So what does all this mean? Basically that it is very hard to tell machines apart on spec. I’d be asking myself (and looking at floor models to see) where the additional 25+kg came from? Some is in the larger top, but the TS10L is not the largest of the three, but is the heaviest. Heavier mechanism (which is a good thing). Left vs right tilt. I’ve heard justifications for both. I believe left tilt is a safer machine, so that is why I went that way. So did SawStop, and Powermatic. Think that is a pretty clear message. Riving knives (and guards) are vital safety features. You cannot use them every cut, so one that is quick release is highly desirable. It has to work for you, not against you. 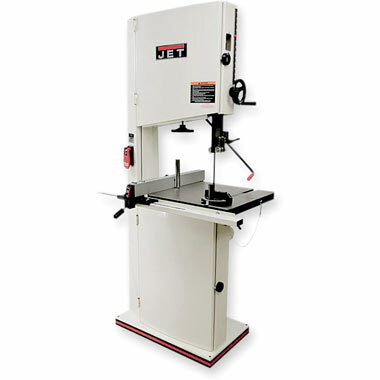 If I was in the market for a tablesaw again, I would first look at SawStop (for the quality of the saw, not just the safety feature), and Powermatic, and work my way down until I got to a model I could afford, rather than work my way up, trying to justify each price increase. In hindsight, I do not have any regrets spending the extra amount I did. When looking at the machines in person, I would be looking at the strength of the mechanisms, smoothness of operation, quality of the motor (size is a bit of an indicator here – they are both the same power, but is one a lot smaller and therefore less robust internal construction / cheaper manufacture), quality of the fence and how easy it is to adjust/set it accurately to a measurement. One thing that isn’t shown in the specs, is the accuracy to which the machine is made. The TS10L has an impressive lack of runout in the arbor, both axially and radially. This affects the accuracy of every single cut. Before buying any machine, I would want to know / physically test the runout using a dial gauge. Two similar looking machines with a large difference in tag price could boil down to one being superbly accurate, and the other being unfit for your purpose. 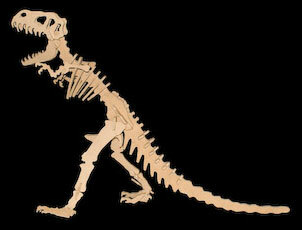 There is also a strong intangible element here – do you like the saw? Will you regret not going for the larger/more expensive model in 2, 5, 10 years? These are long term relationships you forge with large workshop machines – they should last a lifetime, and are not short term affairs as you get with cheap machines and disposable tools. For the sake of a few dollars (and I do acknowledge the cost difference is significant) will you remain happy with the decision? This article is definitely not a comprehensive look at current tablesaws, it is an attempt to address a specific question. If looking, there are other manufacturers and suppliers that you would have to carefully consider while making that crucial decision. I received an email tonight asking about parallel clamps, and thought my response may be of benefit to the wider community, so have posted it here. Hi Stu. Mate I was wondering what would u say is the best parallel clamps? The “best” without question are Frontline, with 4 tonne of clamping force, U section structural grade aluminium channel beams, thrust bearings, and a unique ability when making panels of applying pressure to push the panels flat, before pushing the boards together. Invented, and made in Australia. They are expensive compared to other clamps, and not designed to be used on something like a glueup of furniture for example. I wrote an article in the Australian Wood Review a couple of years ago on exactly this topic, can’t remember my findings exactly, but both Jet and Bessey rated well, and would be my preference for a set of parallel clamps. Jet seemed particularly good value for money at the time, and a nice clamp, but it seems the vast majority regard Bessey as the preeminent brand, and any well stocked workshop inevitably has a large collection of Bessey clamps to hand. My clamp range is sadly lacking now I am thinkng about it. I do have a pair of Jet (and three 900mm Frontline!) and when I do get to stock up, I will only be looking at Jet or Bessey for value for money, quality and versatility. None of the other brands will get a look in. Over the course of a number of posts (not necessarily consecutive), we will follow a piece of timber through a whole range of machining and processing steps, until it becomes a finished product. You may not need all the steps – it depends on your particular source of timber for one. Sourcing timber is always a bit problematic, and I will be looking further into the whole timber supplier thing later on. Unless you have purchased a kitset (and even then in some cases), timber does not come in any sort of finished state, and particularly a dimensioned state ready for your project. Even if it is sold as DAR (dressed all round), you can be pretty sure it will have twists, warps, cupping etc, even on a minor scale. Perhaps difficult to pick up while shopping, but painfully obvious in the final project if not dressed properly before it is used. However, first things first. 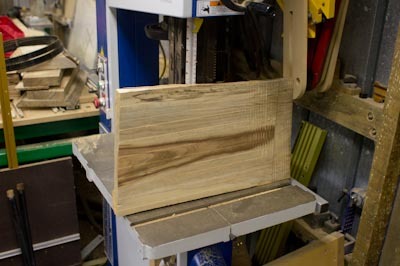 If timber is too thick (or if you want bookmatched boards), the ability to resaw timber (which can be considered to be taking a board and splitting it into two thinner boards) is an incredibly liberating function. You are not restricted to the thickness of boards you buy (or having to resort to wasting to sawdust good timber), or even if you are provided/manage to scavenge branches and sections of tree trunk, you have the ability to turn them into useable, rough-sawn boards ready for drying and processing. The tool to achieve this is one of the most valuable in the woodworking workshop, and one of the most versatile: the bandsaw. This is not what I’d call a (and apologies if anyone gets upset by this) toy bandsaw 8″- 10″ (and smaller) – you need something with a bit of power, and the capacity to take a reasonable blade, and they don’t start until you get into the 14″+ size. There will be some who’d still call these toys until you hit at least 24″, but a 14″ bandsaw should be able to resaw a 12″ diameter log. 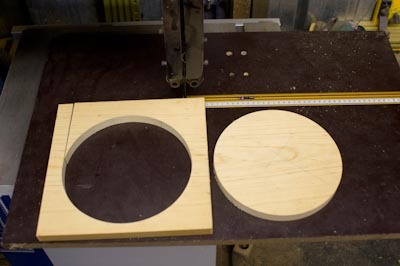 This does get into bandsaw sizing, and when you first come across the bandsaw, you’d think the size (8″, 12″, 14″ etc) refers to the resaw height – the depth of cut. It actually refers to the diameter of the bandsaw wheel (at least on a 2 wheel bandsaw), which dictates the maximum throat depth. What I have found in the past, is (as a general rule) the smaller bandsaws have real tracking difficulties – not only in following a line, but also in simply keeping the blade running on the wheels. 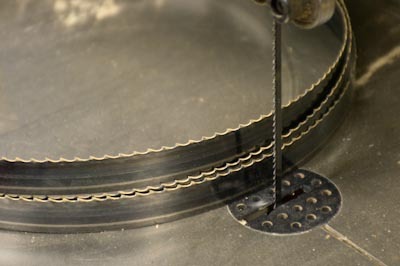 A bandsaw blade needs a fair amount of tension to work properly, and the little bandsaws just cannot get the blade tight enough, which makes them worse than useless. I’m sure if you pay good money that there will be small bandsaws that can do a good job, but if you are forking out $100 – $200 (or less! ), then you might be better saving your money. My current bandsaw is the 17″ one seen above. 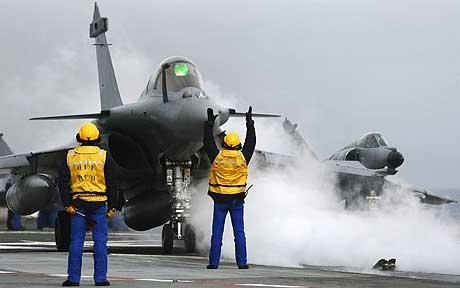 I still have a 14″ Jet which I am still very fond of – with the 6″ riser block, the Jet is capable of resawing 12″, and still has a reasonable throat. This 17″ one does pick up some things that make my life a lot easier. The tension wheel is underneath the top wheel (hard to see in the photo), and is at a good working height to crank the tension on easily. Both this, and the Jet have a quick tension release, and both can take a reasonable resaw blade. 3/4″ for the Jet, 1″ for the Carbatec. A bandsaw may come with a single blade, but it most certainly should not be the only blade you own. In fact you should be seriously considering changing blades for each job you do (assuming they are inherently different tasks). A blade that may be suitable for cutting tight circles (such as the 1/4″ 10 TPI blade seen fitted here) is completely unsuitable for cutting through thick timber, where you have a much deeper depth-of-cut, or for resawing. The other blade seen here is my primary resaw blade. 1″ across, 3 TPI, it will not leave anywhere near as smooth a finish as the small blade, it cannot go around a corner (well about as well as a bus can, compared to a mini! ), but it can handle significant blade tension, will stay very straight during the cut (including not bowing, so the cut remains vertical, and flat! ), and won’t result in burning as it has significant chip clearing capacity. I’d suggest having 3-4 blades of different widths, and different teeth counts to cover the range of typical tasks. The blade that came with the saw you can keep (put aside), and use it for jobs where you wouldn’t want to subject a good blade to, such as sand-encrusted timber, aluminium etc. (Yes, cutting aluminium on a bandsaw is a perfectly reasonable task, as is plastic). 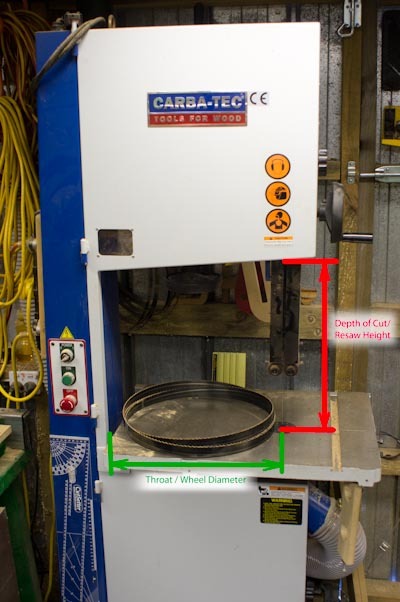 The bandsaw is, in my opinion one of the safest cutting tools in the workshop – certainly much safer than the tablesaw, SCMS, or router table. You can still do significant damage to oneself if not careful, but it is a tool I’m more comfortable in using (standard guards and safety gear all still bought into play of course). 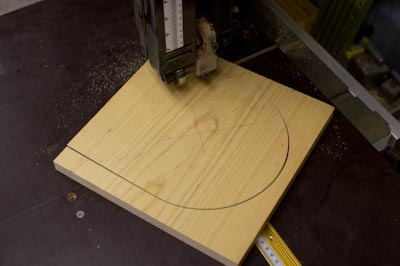 The cut direction is down, into the table so work is much less likely to be thrown at you, and if there is a failure (such as a broken blade), it doesn’t fly around the workshop and instead simply stops moving. You can still cut yourself though – no tool can be used with impunity. 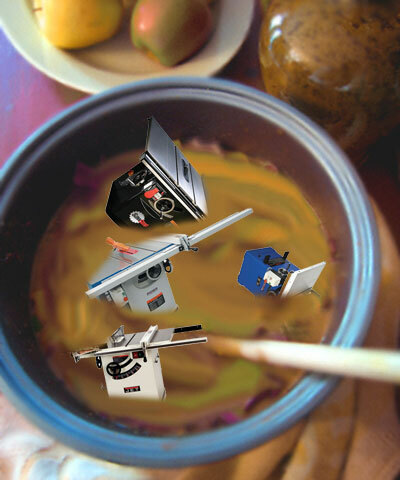 A bandsaw has teeth, and any tool with teeth is designed to eat. If it has no trouble with hard timber, then your hand/arm/body will prove no problem if you happen to offer it up as a sacrifice. or anything in between, it is often going to prove to be the go-to-tool. In this case, (for the purposes of this article), its ability to break down logs and resaw boards is invaluable in the workshop.